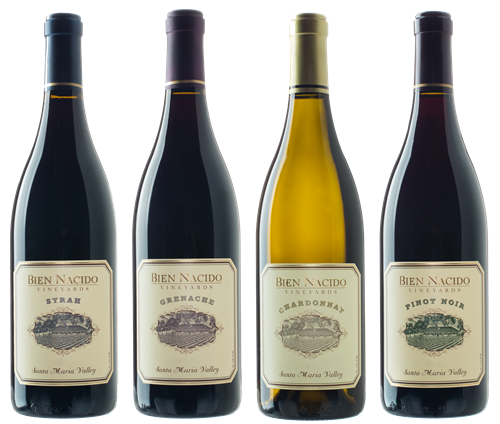 Bien Nacido Estate is the winery of the acclaimed Bien Nacido Vineyards and Solomon Hills Vineyards in California's Santa Maria Valley. 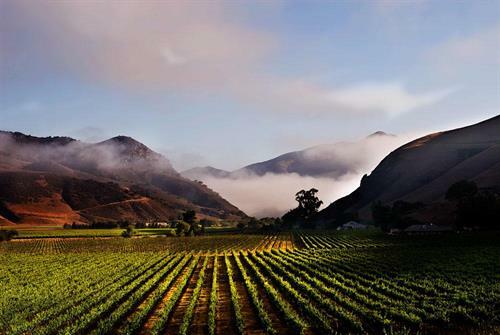 After 40 years of growing and selling premium grapes to some of the finest producers in California, the Miller Family now offers its own expression of their estate vineyards. Winemaker, Trey Fletcher produces terroir-driven Chardonnay, Pinot Noir, Grenache and Syrah that communicate the unique characters of these remarkable sites. The terroir of Bien Nacido Vineyards is a combination of rocky, loamy soils, cool climate and geographic positioning at the eastern opening of a transverse mountain range. 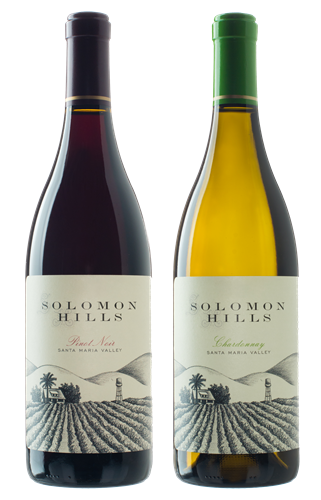 Solomon Hills Vineyards is the closest vineyard to the Pacific Ocean in the Santa Maria Valley with soils that are composed primarily of ocean-derived sandy loams. The wines made from these special places are elegan, age-worthy and deeply pleasurable.